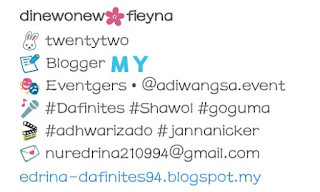 they speak malay ! omg ! *faint* hehehe. plusss.... "Kami Cinta Malaysia!" omg omg omg ! Ticket Available at Ticket Charge ! 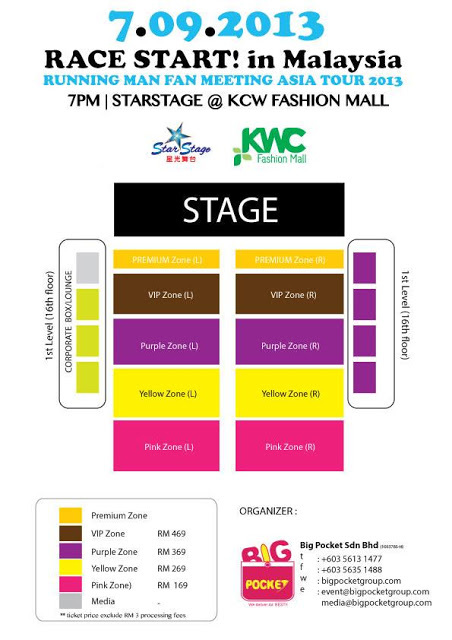 Running Man Is Coming to Malaysia ! Tickets: RM680, RM480, RM280, and RM180. *It will not be a Running Man filming but for fan meeting. 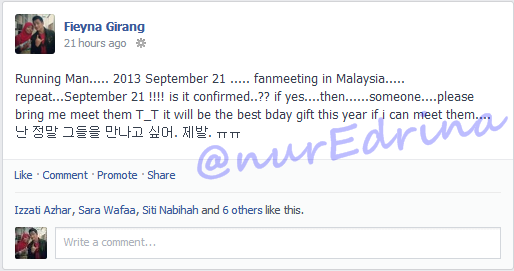 **The organizer has set the date and tickets prices but the venue still not confirm yet. 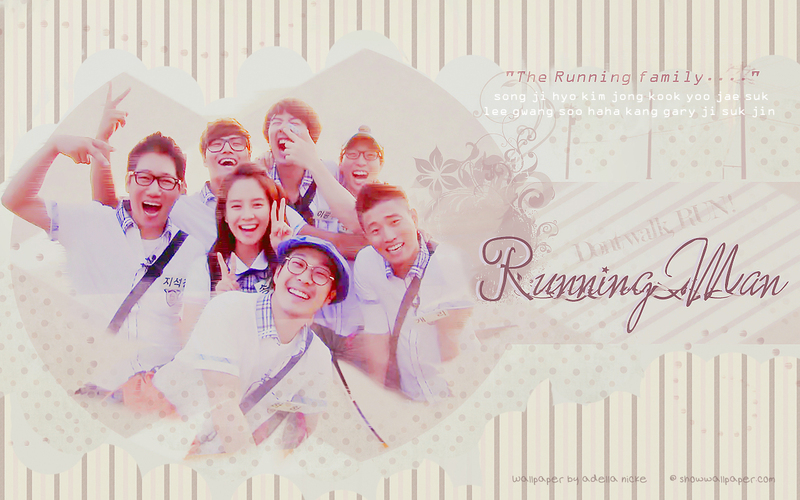 i really really want to meet all Running Man cast. but...the mosstttttttt cast that i wanna meet is...Monday Couple ! i love them damn much you know ?? hehehe. serious. bukankh only 4 member yg ikut ~ sparta , big nose , hororo and the lastly kang gary ..